Do you have microbiome data? Help us understand how to help people capture, visualize, and engage with their microbiome data. At this stage of the project, we seek to better understand people’s needs and practices as they engage with their personal microbiome data. The long-term goal of this project is to design more novel interactive tools that promote exploration, collaborative sense-making, sharing, and citizen science initiatives related to genetics and microbiome data. After joining this project, we will ask you to answer a questionnaire about your experience engaging with your personal microbiome data. This should take about 15 minutes. 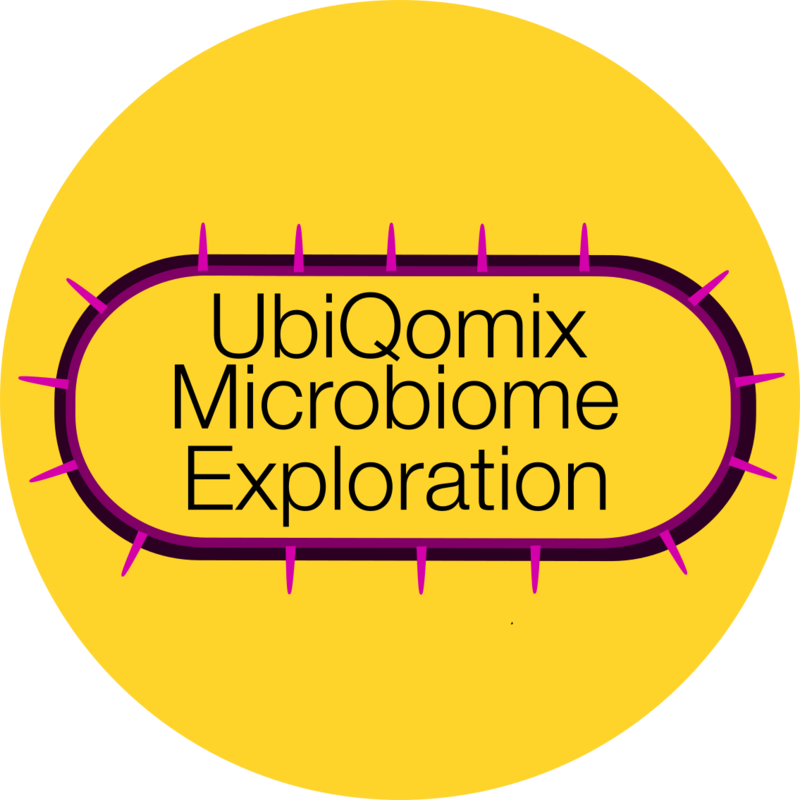 To learn more about the project, read our ACM CSCW workshop paper: https://tinyurl.com/pghci-cscw The NSF funded UbiQomix Microbiome Exploration project, run by the Human-Computer Interaction for Personal Genomics at Wellesley College and New York University.